A contribution to CHCI is one of the most important investments you can make in the future of young Latinos. As unrestricted support, these contributions are used by CHCI where program needs and opportunities are the greatest – providing more scholarships and need-based financial aid; attracting world-class presenters for its fellowship and internship training programs; creating new and innovative curricula; and providing tools to maximize students’ learning experiences. 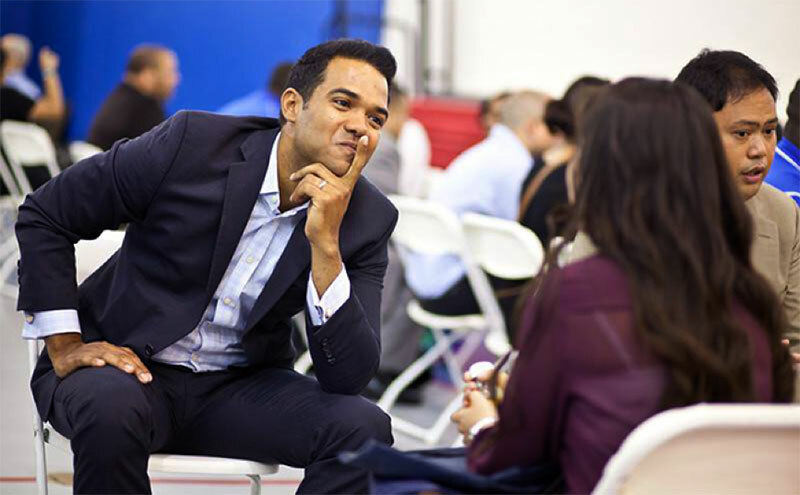 Your support changes the future of the fastest and youngest demographic in the U.S. and it ensures that the U.S. will have well-prepared, highly educated, and civically engaged Latino leaders. CHCI’s comprehensive range of educational programs and services benefit more than 500,000 Hispanic students, parents, and educators on an annual basis. All contributions are tax-deductible and directly support the next generation of Latino leaders. Why I Give to CHCI?